Amongst the far too many things I’ve neglected to blog about during the last few months is that I’ve left Keller Williams Realty. The exciting part of that news is that I’ve joined forces with Jason Delk and we’ve created our own brokerage – Bella Vegas Homes Realty. Jason is also a downtown neighbor and currently is the Vice President of the Southridge Neighborhood Association. Jason is a permitted property manager, though I’m not. Property Management is considered a specialty classification, and also requires a real estate license. Jason is managing property for homeowners and investors all over Las Vegas. I’m helping with the homes in “Vintage Vegas”. Renting and leasing, like buying and selling, are 2 sided transactions. The landlord usually doesn’t know the laws, how to screen the tenants, and can get totally overloaded with the details of leasing their property. The tenants on the other hand, want to know that any problems can get resolved quickly and easily, and that their deposits weren’t used for other expenses. Property Managers take care of everything – for both the landlord and the tenant. The rental market has changed dramatically in the recent months. Many of the homes being bought as foreclosures are now on the market as “fixed up” rentals. Far too many current tenants are being told they have to move when their landlord goes into foreclosure. Many of the people who were once owners and have lost their homes are in the rental market. Rental prices have dropped slightly from where they were a year ago, as there’s slightly more rentals available than tenants who are looking for them. The well managed, interesting and properly priced rentals don’t stay on the market long. That’s something that’s never changed. I HIGHLY RECOMMEND that prospective tenants be very wary of properties that are NOT managed by professional property managers. Craigslist is full of scammers. I often hear of stories where the same house has been rented to multiple people at the same time. Often it’s on the weekend before the “landlord” loses the house to foreclosure. Be very wary. Property managers are required to disclose the true status of the home in regard to the owners late payments or foreclosures status. All of the homes and condos that are listed in the MLS are handled by Realtors. Even Realtors like me, who are not property managers can list the properties and assist in finding the tenants, and even though we’re not property managers, we still have to obey the law, and treat people honestly and fairly. 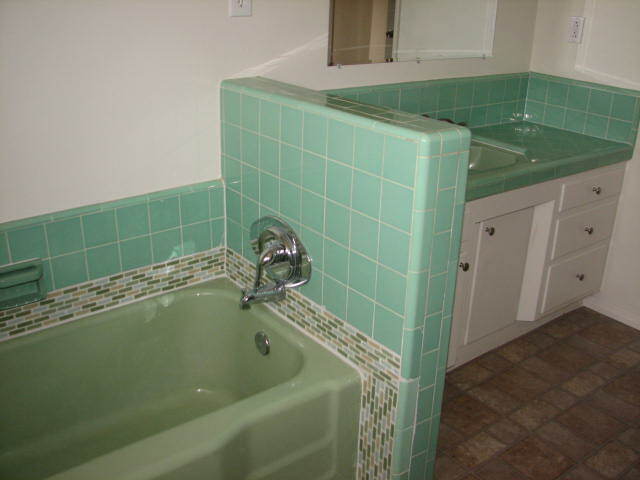 The MLS SEARCH function at VeryVintageVegas has the ability to help you search for rentals, but you have to tell it to do so. In the property types – you can scroll down to “Rental”. It’s also a good place for future landlords to get a feel for what they can rent their home for. The mapping function can help you isolate certain areas or neighborhoods by drawing a box and allowing the map to narrow your search. If you’re buying or selling – again, it’s Jack LeVine who can help you. 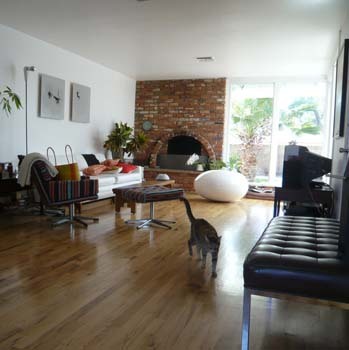 Here’s two of the Mid Century Modern properties that Jason and I are representing. We’re looking for great tenants who want to rent from a great property manager. 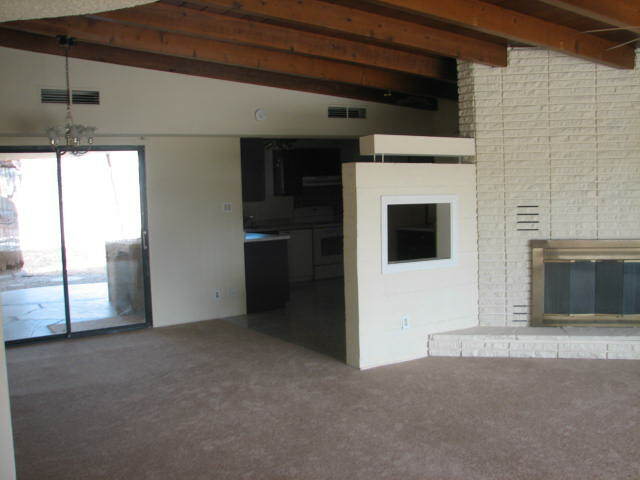 1808 8th Place – A classic Mid Century “Desert” Modern home. 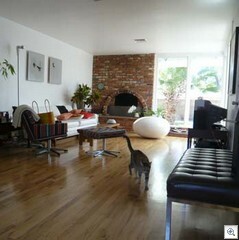 In fact it’s one of the homes that was on my “list of 13” that I have considered buying myself over the years. All the pictures are available in our featured property section in the left column, or this link will take you right to them. 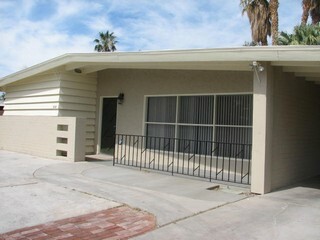 It’s a 2 bedroom, 2 bath, and is offered at $995/month. 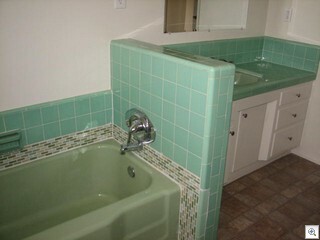 Lovingly restored to its original Mid Century Modern glory. 1 year lease at 1085/month – Available August 1st.